Chances are, you’ve already had a discussion or two at work regarding ‘personalization’. 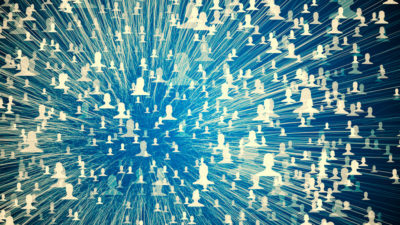 If nothing else, you’ve probably heard of the perks: The Boston Consulting Group recently announced that brands that integrate digital tools and data to create personalized experiences benefit from an increase in revenues from between 6% and 10%, which is two to three times faster than brands that don’t. 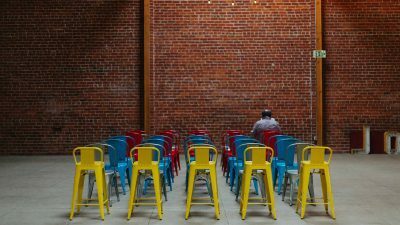 Ultimately, any discussion about personalization always gets back to cutting through marketing noise to increase engagement, conversion rates and ROI. 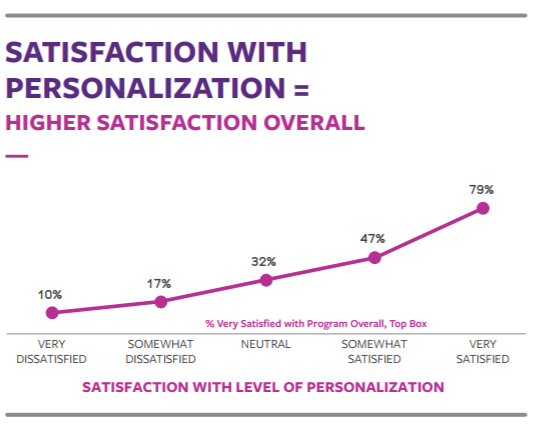 Many marketers have at least dabbled in personalization – especially web personalization, which has a low barrier to entry and high returns. And many are thinking of scaling up. That’s why we think it’s important to bring up a dilemma – one that can have a significant impact on brand image. While consumers expect ultra-relevant experiences, they’re increasingly concerned about privacy. 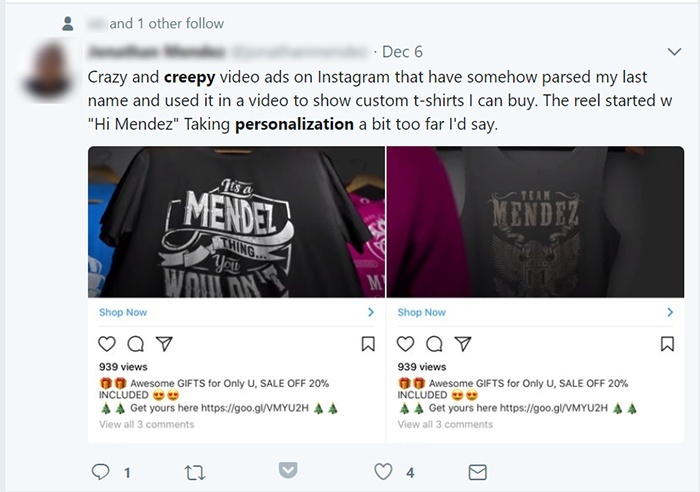 Brands that don’t respect these concerns then get labeled as ‘creepy’ – and nobody wants that! 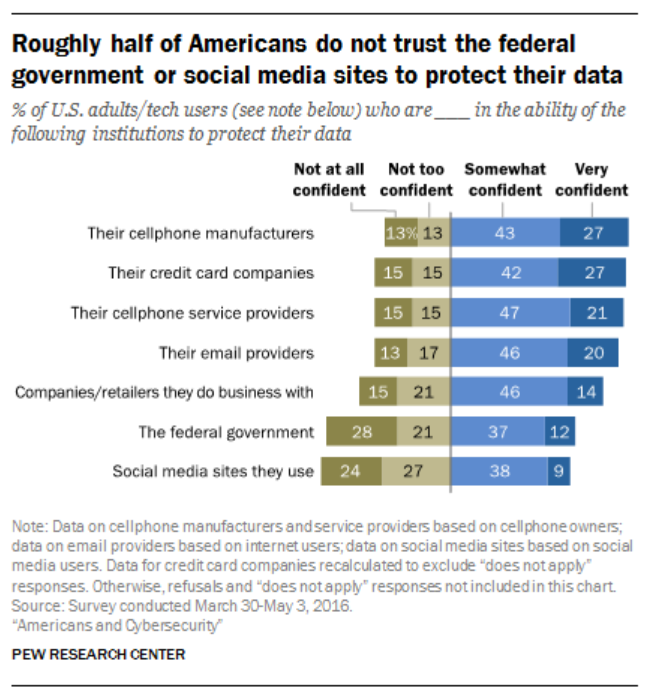 Finally, Consumer Reports noticed a sizeable uptick in the last year alone, reporting in 2017 that 70% – up from 65% the year before – of Americans lack confidence that their personal data is private and safe from distribution without their knowledge. 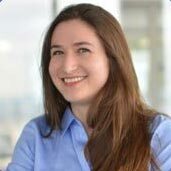 Here’s the rub: personalization strategies – as their name implies – rely on consumers’ personal data: depending on the scope, this could be anything from web browsing habits and purchase history to gender and birthdate to location tracking data. 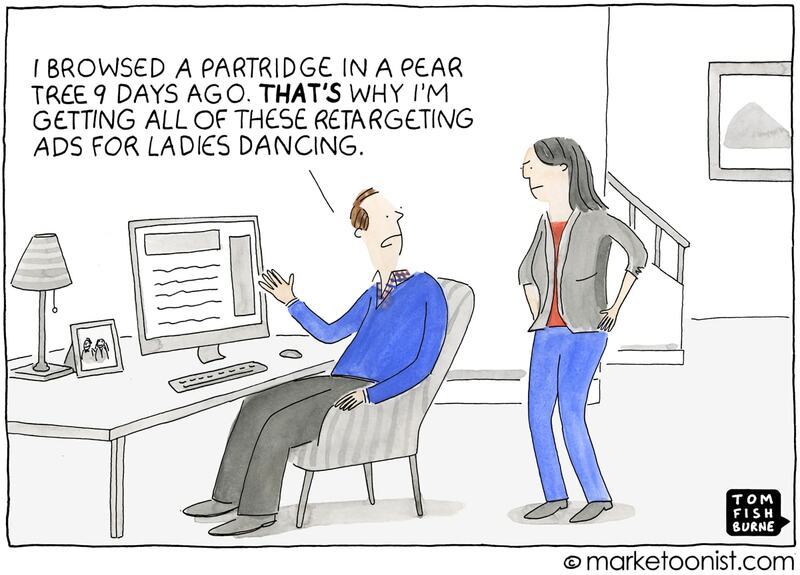 And marketers admit that, without this kind of reliable info, any kind of meaningful personalization becomes much more difficult. The irony is, with all of these privacy concerns in the background, many consumers increasingly expect more relevant and seamless experiences with brands. 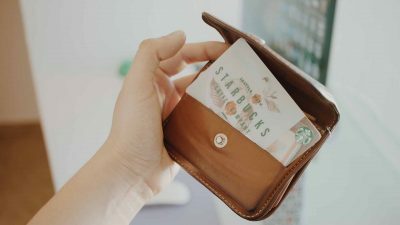 For example, a Bond brand loyalty report was recently able to correlate satisfaction with loyalty programs’ personalization and satisfaction with a loyalty program overall. For businesses, this satisfaction translates to increased profits. Even back in 2014, companies were reporting high ROI impact for personalization tactics that rely on purchase history, user preference, and web browsing data. 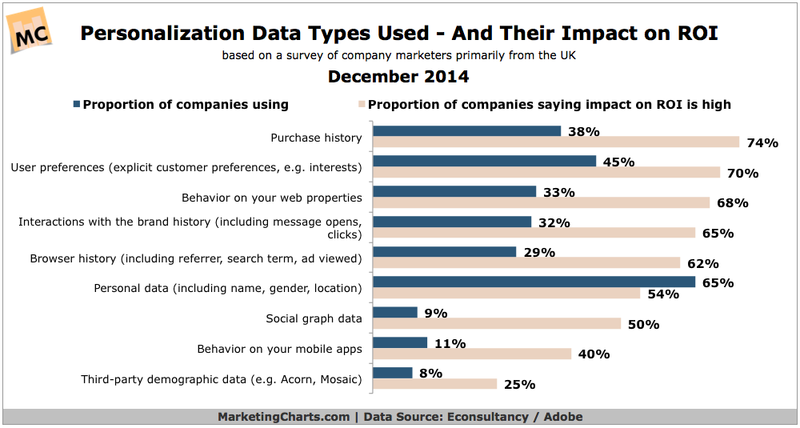 So how can marketers make use of data for more relevant consumer experiences while still respecting their privacy concerns? A quick search on social media will also reveal that consumers aren’t shy about calling out brands that don’t know where the line is. Note: we’ve blurred their names and faces so that, well…we’re not being creepy! So what can businesses do to make sure they toe the line between relevant and creepy and don’t end up in the stocks at high noon? 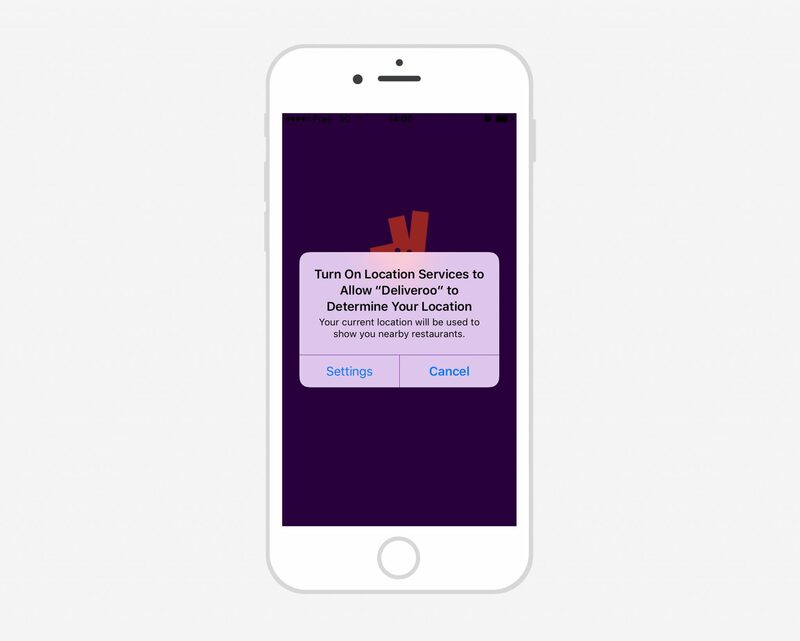 Many on-demand apps rely on location-tracking data – both from clients and their own employees – to make their business viable. 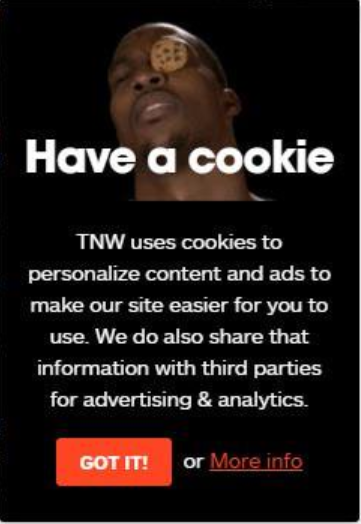 Reminding consumers that their data is being used to make their experience with the brand as convenient as possible can nip any privacy concerns in the bud. […]Delta is exploring where the creepy factor lies in all this customer insight. For example, should a flight attendant wish you a happy birthday? What about appearing with a bloody mary because you ordered the drink on nine of your last 10 flights? What if you’re sitting beside your boss this time? 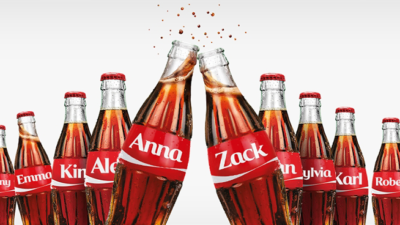 When designing personalization campaigns, put yourself in the consumer’s shoes. Do you really want that drink on the hypothetical Delta flight? What about a retargeting ad for extra strong deodorant following you around the internet? We didn’t think so. 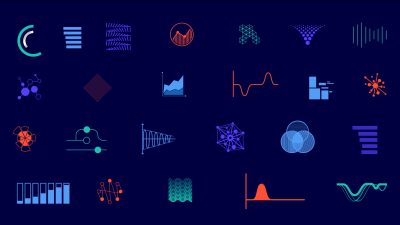 Take into account how public or private each channel of personalized communication is, how specific your message is, and if it might come off as invasive or inappropriate. There’s a time and a place for everything. You don’t have to launch into a complex, multi-channel personalization extravaganza if you’re just starting out. A few well-crafted website personalization campaigns can go a long way in boosting key conversion rates, as our clients well know. 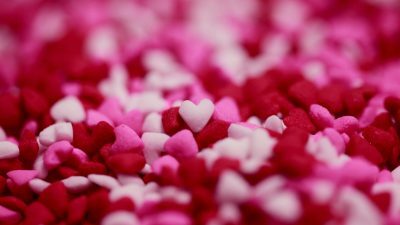 Get your feet wet with personalization and find the right tone for your different audiences before deciding to scale up. Our client Photobox saw a 14% increase in account sign ups…just by personalizing their homepage for new vs returning visitors. 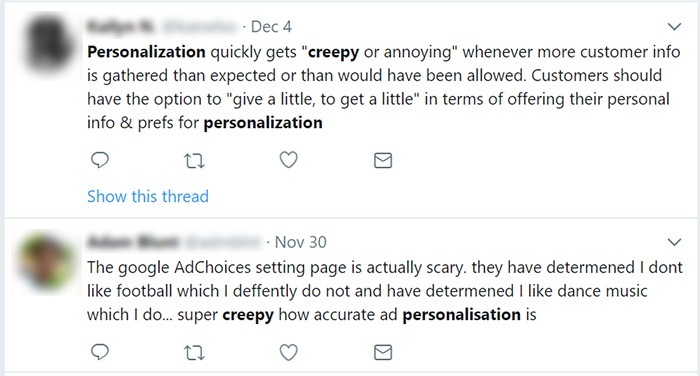 At the end of the day, the only way to really know if your personalization campaign is creeping your audience out is to test it. If you can, run an A/B test on different messages in order to hit just the right tone. Monitor your social networks for any feedback, positive or negative, and keep track of your campaign’s KPIs to make sure you’re getting the results you want.